Hazrath Khwaja Abul Faiz (RA) sadath Zaidi Hussaini. He hails in the 23d generation of the family of Hazrath Ameer-ul-Mo'mineen Syedna Ali Ibn-e-Abi Talib. He is the Paternal grand son of Hazrath Khwaja Bande Nawaaz Gesu Daraaz. Hazrath Maqdoom Abul Hassan Bin Syed Hussain is the first ancestor to him, who migrated Hirat to India and He was buried in the Masjid-e-Ayaaz, Delhi. All his children made Delhi as their native place. 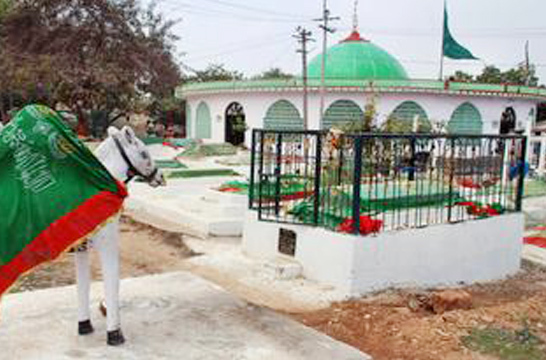 After migration from Delhi Hazrath Khwaja Bande Nawaaz undertook the journey for a period of 3 years and during the regime of Sultan Feroz Shah Behmani, he proceeded to Humnabad, Gulbarga and arrived there in the year 803 hijri. Hazrath Khwaja Bande Nawaaz had two sons. One Hazrat Syed Hussain alias Mohammed Akber Hussaini and the second son was Hazrath Syed Yousuf alias Mohammed Asghar Hussaini. Khwaja Abul Faiz (RA) is the sixth (6th) son of Hazrath Asghar Hussaini (RA).  His name is Syed Shah MinAllah Mohammed Mohammed-ul-Hussaini and surname is Ameenuddin and alias name is ABUL FAIZ. "If the entire world is handed over to me, I shall not leave my place. My legs are tied with gratefulness and hope my the blessings of the God Almighty"
After the demise of Hazrat Khwaja Bande Nawaaz. He migrated from Bidar shareef to Gulbarga shareef. He enjoyed 3rd Mutawalli the masnad-e-Sajjadagi (Throne of Sajjadagi) only for few days and later on He handed over the service of Sajjadagi in favor of His eldest son Syed Ahmed Mohammed-ul-Hussaini (RA) and came over to Bidar shareef. The continuity was maintained for numerous generations. He had two wives, one by the name Bibi Khadeeja, who was hailing from his relatives and the second wife Bibi Niyamath, who was the daughter of Khwaja Mahmood Gawan, the Prime Minister of Bahmania Dynasty. He had six sons. He expired on 6th Rabi-ul-Munawwar, 879 Hijri at the age of 68 years. 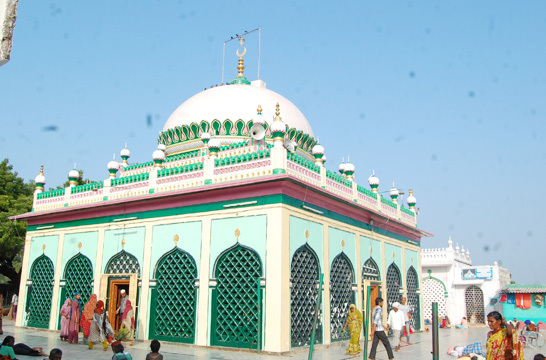 Hazrat Khwaja Abul Faiz (RA) was the 23rd generation descendent of the family of Hazrat Ameerul Momineen Syedina Ali Abi Talib (Rizwan allah alaiheem ajmaeen) URS-E-SHAREEF OF KHWAJA ABUL FAIZ (RA) : - The Most Famous Urs-Shareef in Bidar falls in the month of Rabi-alAkhir of the Hizri calendar which corresponds to the months of May or June in the English calendar.